Eat a Slice, Change a Life! If you live near Portland, ME, be sure to join us on December 12th at Flatbread on Commercial Street! 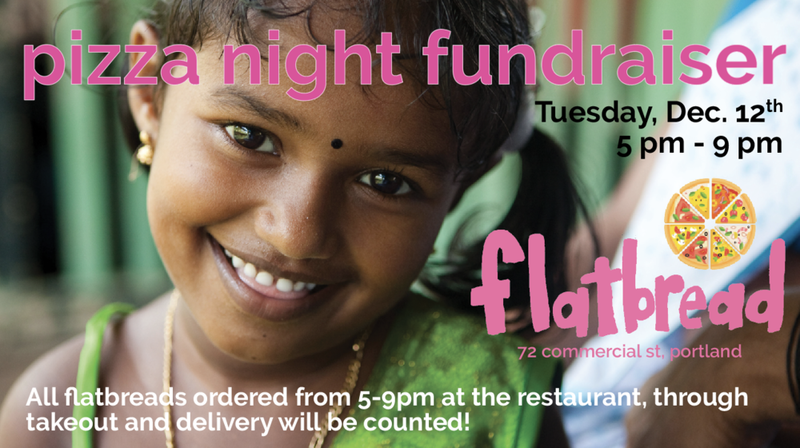 Flatbread is our newest corporate supporter and is generously donating over 20% of their pizza sales to Limitless Child! So feel free to eat a slice or two and help us change the lives of vulnerable children! Their First Professional Soccer Game! Please subscribe to our mailing list to stay involved in what's going on at Limitless Child International!